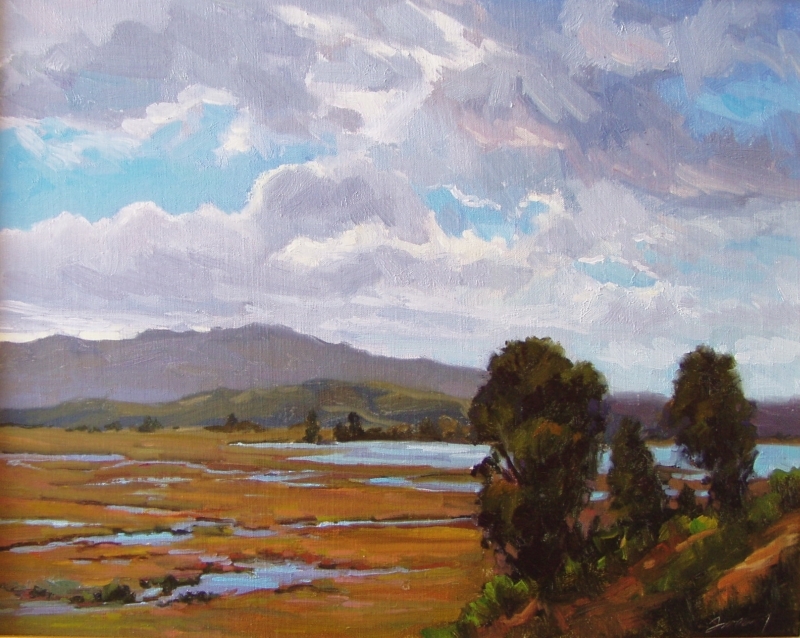 I’m headed to San Luis Obispo tomorrow morning for their annual plein air event. The weather forecast looks terrific, so I shouldn’t be hampered by rain (like last year). There’s a great roster of artists attending, so it should be a terrific show! Hope to see you there. See below for show details. Click for detailed show information at their site.